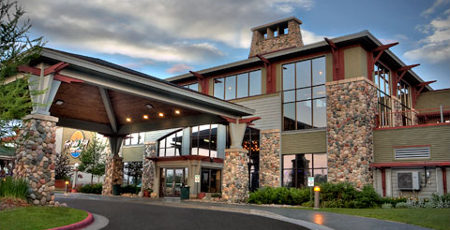 Fortune Bay Casino, owned and operated by the Bois Forte Band of Chippewa, is located in Tower, Minnesota. 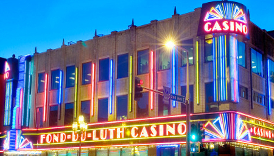 Not far from the Canadian border, it is considered to be one of Minnesota’s northernmost casinos. 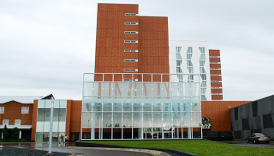 However, thanks to their many exciting promotions and events that you can read about below, Fortune Bay Casino regularly attracts not only local visitors, but regional and national visitors as well. 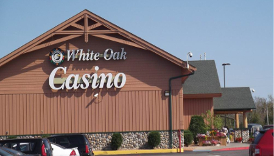 They offer a variety of games for players to choose from; including slots, blackjack, bingo, and poker. Fortune Bay Casino is also home to a renowned golf course, The Wilderness at Fortune Bay, which is consistently ranked as one of the best golf courses in Minnesota. 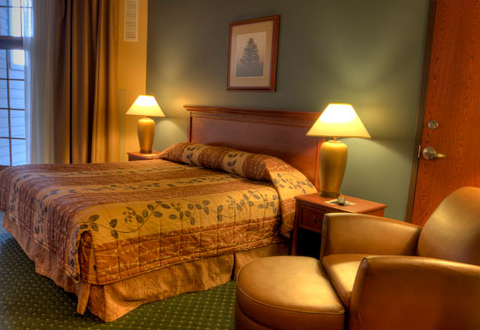 And when you need a break from the action, be it gambling or golf, we are thrilled to inform you that this casino has many great dining options that you’re sure to love. 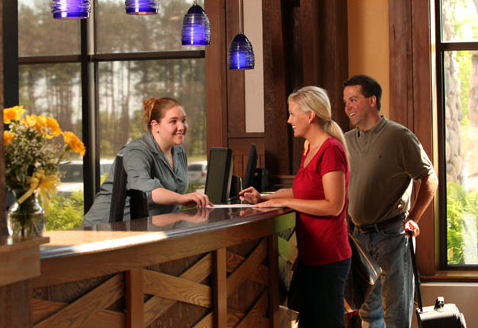 If you’d like to learn more about Fortune Bay Casino, we welcome you to continue reading through our complete guide below. Join Fortune Bay Casino’s Wild Edge Players Club to be eligible to receive coupons, discounts, and special offers.